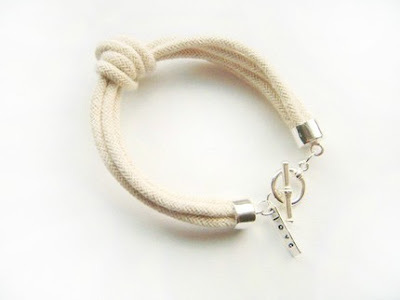 You know that gut instinct that says " I need this " .. that just happened to me while browsing through Junghwa. 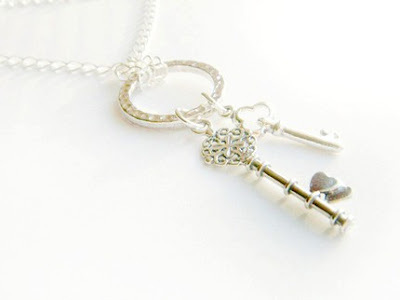 I love that bottom necklace with the keys! I want it! 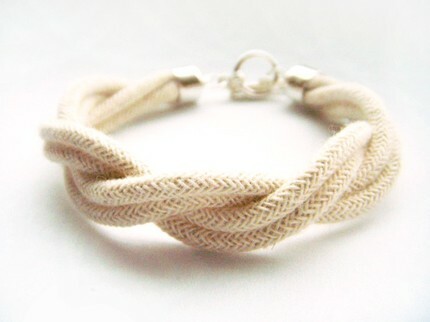 Rope bracelet = summer MUST have. Thanks for posting, just gorgeous! Thank you so much for the blog post. I'm so glad you like my pieces. And Erica - thanks for your comment. You guys just made my day. You should enter my giveaway. It's a cute little necklace! I can see why, these are incredibly yummy! oh i love these pieces! thanks for sharing. That first bracelet is my fave! You have such great instincts! That is why I love your blog!